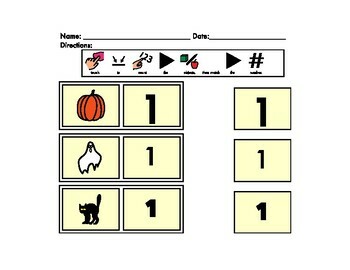 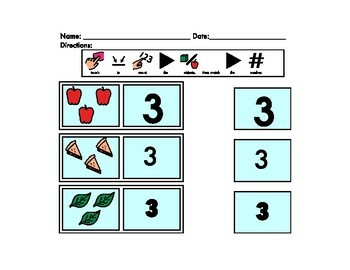 This is a fall counting bundle for early learners. 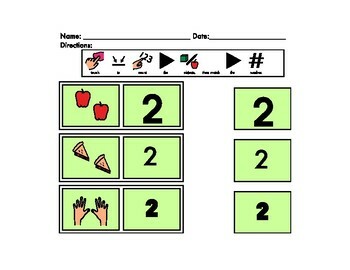 They will be able to show their knowledge of numbers and quantities by pointing and matching. 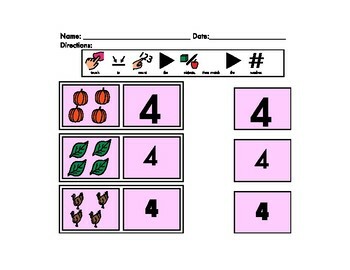 There is added rigor by having three different fonts for the numbers.